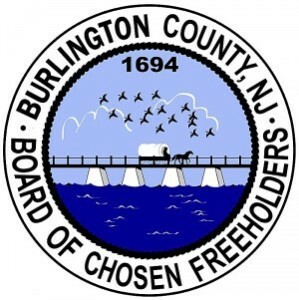 Burlington County Clerk Tim Tyler is reminding voters of important election deadlines and urged all who are eligible to participate in the primary elections to be held on June 7. “With candidate petitions now filed, it is clear that this year’s primary election will truly be historic,” said County Clerk Tyler. “For the first time in decades New Jersey will see contested presidential primaries in both major parties, in addition to many interesting races down-ballot. I urge all eligible voters to participate in the democratic process so that their voices may be heard. While unaffiliated voters may vote in the primary by declaring a political party at their polling place, those already registered with a party (Republican, Democrat, or any Independent Party designation) must file a party affiliation change form if they wish to participate in the primary of another party.